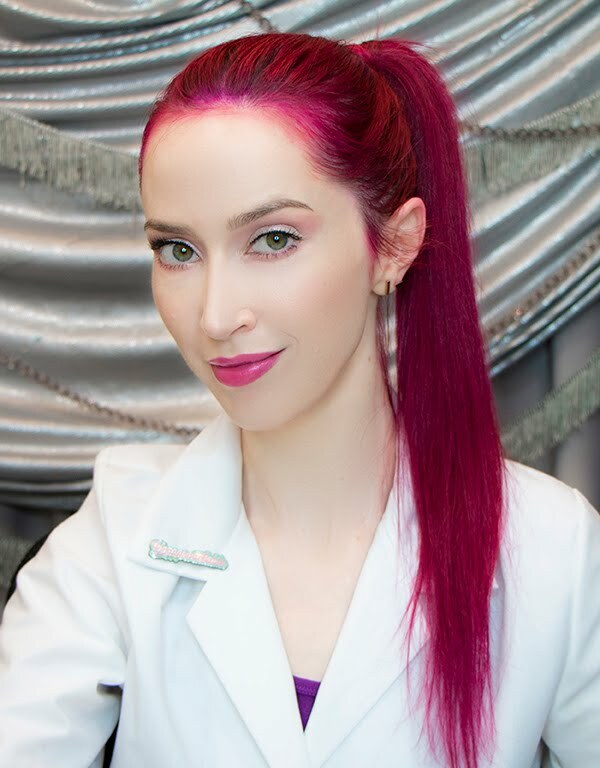 Veronica Gorgeois: Q&A: Charcoal in skin care? Q&A: Charcoal in skin care? Q: How safe are products with charcoal in them to use on your face? 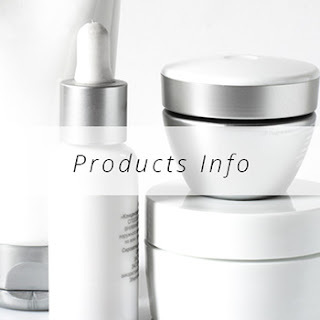 I'm trying the Boscia black facial care line and would love to know more about it! 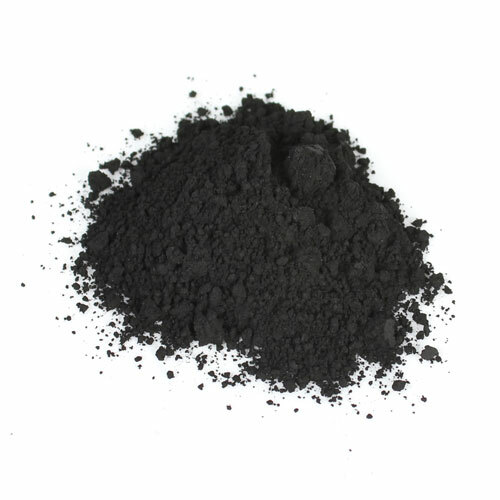 A: Charcoal is a safe ingredient for the skin, and the main feature of "activated charcoal" is its absorbency. After being treated with oxygen, the particles of carbon are filled with tiny holes that allow for absorption. This is what makes charcoal such a popular ingredient for things like water filters. In skin care, its ability to draw in oil is a valuable addition to other absorbent materials like clays. Personally, I find its use in cleansers slightly dubious, though. I'm not sure how much value there is in adding charcoal to a mix of cleansing agents (there may be value, I just am not sure how much, if any). It seems like more of a buzzword in cleansers than a truly beneficial ingredient, whereas in something like a mask, a formulation designed to sit atop the skin and absorb oil (in this case), charcoal seems more valuable. Then again, that's also what clays do. I don't have any data on their comparability--I'm sure charcoal is a superior absorbent--but no single ingredient is The Best Ever when so many ingredients in the realm of skin care do almost exactly the same thing. 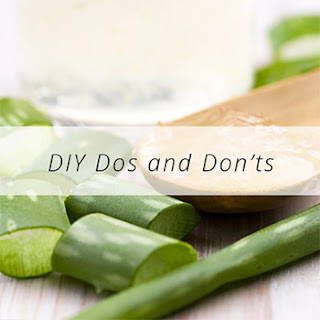 That's why I try to encourage skepticism of buzzword ingredients: there's almost always another ingredient that will do what yon miracle ingredient with the sparkly graphics promises, and the best way to solve our skin care woes is with an army of ingredients, not a single super-soldier. Clearly I've been watching too many movie trailers, but you get my point. We're back to marketing. As long as people aren't grinding up charcoal briquettes into DIY scrubs (I tease, but some of these recipes give me nightmares! ), charcoal is a fine and safe addition to any routine that would benefit from ingredients like clays. It's just not a miracle ingredient, but almost nothing is. Dear Veronica, thank you for such great educational videos! I have two questions about skin care. 2. Are facial exercises good for the skin. I see a lot of videos claiming that facial exercises can help keep skin young even at an old age. Please, give us your opinion on how effective and safe are those and may be recommend some that you do? Thank you! Looking forward to more of your great videos. One of the greatest stars of the last quarter century has recently revealed that her most power weapon against aging is face peels. As Rachel Green on “Friends”, Jennifer Aniston became not just a household name, but also a trendsetter and something of a beauty icon. She even entered that most selective of small circles: celebrity spokesman for a major beauty line. As her career has continued to blossom post-sitcom, and as she’s navigated a tricky personal life amidst a celeb-crazed media, she’s somehow managed to maintain a seemingly effortless beauty, looking remarkably similar to the girl we first met back in the 90’s. The 45-year old has long relied on yoga along with a healthy diet to keep fit, and for skin beauty has used everything from oxygen facials and microdermabrasion. Now she’s revealing that when it comes to maintaining quality skin, she found the best results with face peels. She says they leave her skin “feeling baby soft,” but more importantly looking fantastic even under difficult situations. Under the glare of the paparazzi’s lens, the smallest imperfections on an actress have been magnified and over-analyzed. The hyper-coverage becomes even more intense when it involves scandal. The focus becomes tighter, and the scrutiny becomes unimaginable, Aniston admits. She famously told Vanity Fair of how the paparazzi (which she calls ‘Ratsies’) hounded her in the months surrounding her separation and eventual divorce from leading man Brad Pitt. This was complicated heavily by the presence of another woman in his life, specifically Angelina Jolie. The two reportedly became better acquainted while filming “Mr. & Mrs. Smith” as husband and wife assassins, while still of course married to Aniston. It was during those turbulent times that Aniston’s unshakeable beauty first became iconic in its own right. As the world tuned in to discover how she was holding up, they discovered quite well, as it turns out. That’s when the beauty world began asking it’s favorite question: what’s her secret? Her skin, it seems, was universally recognized as one of her best features: a fresh and natural glow that projects youth, vitality and - in her case- resilience in the face of adversity. Face peels have long been one of her regular treatments, a quick and easy reboot that she says she prefers over the prospects of surgery. Seeing first-hand how the surgical route has faired not so well for many of her contemporaries, she admits, played a big role in forming her own beauty regimen. The actress admits she still finds great results with facials and other treatments like Guinot, but her personal preference is now the peel. Different peels use different methods, each designed to essentially clear away damaged layers of outer skin while simultaneously treating the fresh skin below. 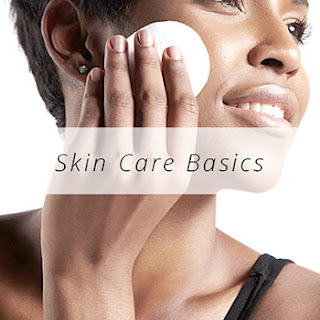 Some methods rely on natural lactic acid to gently exfoliate, others use glycolic or even a directed laser. Their impact is hard to miss. While completely safe for the skin, they powerfully rejuvenate not just the skin, but the natural glow and spirit hidden beneath. Every person looking for Masinu Nuoma (rental of machinery) has their own demands with regard to pricing, tenure and the types of cars here at Vilnius. Turbonuoma understands its customers and will offer the best deals only. Our car rental charges are just 9 Euros per day and you can book the cars for daily, celebration, short and even for long terms too. To know the booking information reach us at www.turbonuoma.it and our support team will help you with the best.